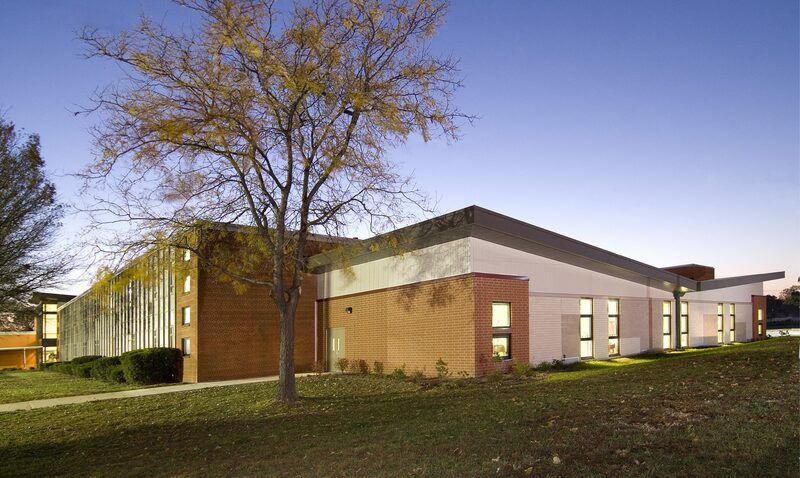 This junior high to middle school conversion was part of a bond issue project for the Hazelwood School District. 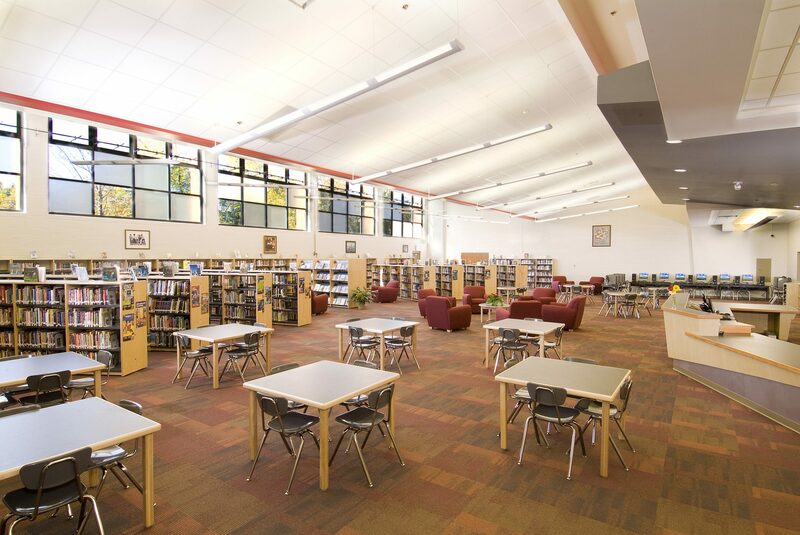 The renovation reorganized the school into grade specific areas. The older gym was converted to a Media Center to bring it up to meet current state requirements. The existing library was converted to Classrooms. A renovated Administration Office is adjacent to the Entry Addition. The renovation included new Vocal Music Rooms, Band Rooms, IT/FACS Room, Health Classrooms, Restrooms, New Science Labs, and Grade Specific Administration Offices. A sprinkler system was also installed throughout the school and the additions.